Airship Pirates uses the Heresy Engine first introduced in Victoriana 2nd Edition. 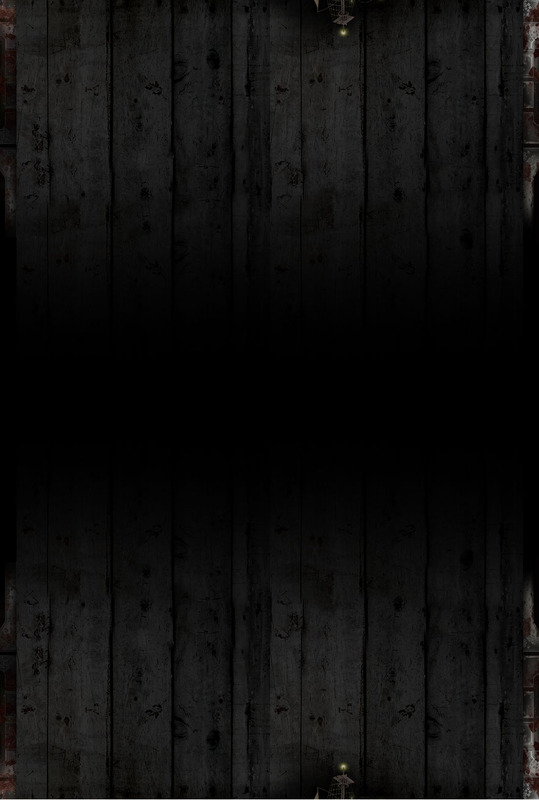 The Heresy Engine is fast, flexible and easy-to-learn, encouraging cinematic action and supporting detailed character options. 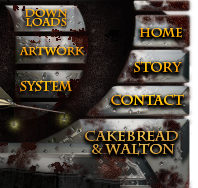 Although streamlined and tweaked to fit the Airship Pirates background, it remains compatible with Cubicle 7’s Victorian fantasy games, Victoriana 2nd Edition RPG and the forthcoming Dark Harvest. 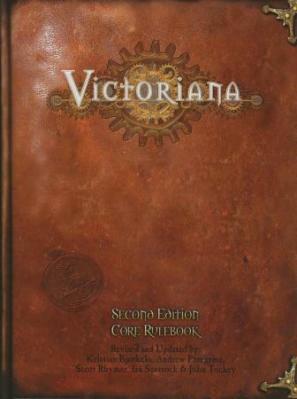 To find out more about Victoriana and its system, visit the Cubicle 7 Entertainment website.